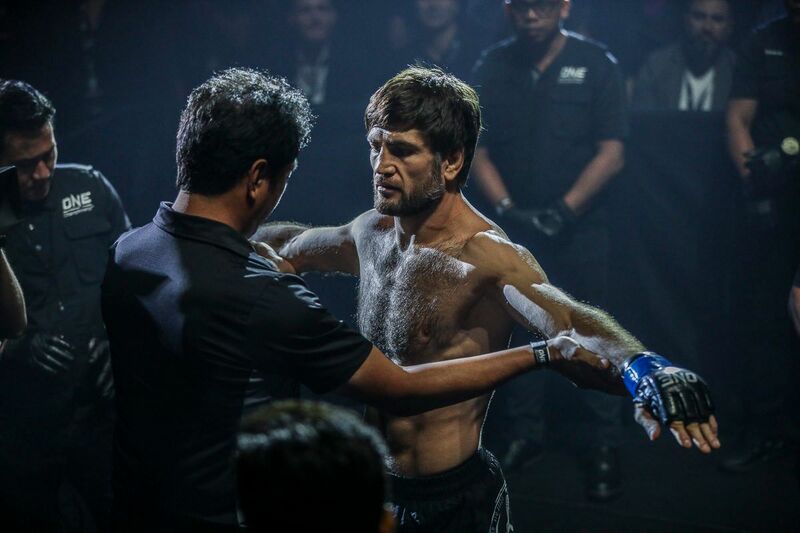 With just over two weeks to go before ONE: CLASH OF LEGENDS, the level of anticipation among Thai athletes is starting to rise ahead of ONE Championship’s first event in Bangkok of 2019. A host of Thai stars worked out in front of the fans and the media at P.K. Saenchai Muay Thai Gym in the nation’s capital on Monday, 28 January ahead of their date at the Impact Arena on 16 February. After taking to the mats to showcase techniques for the cameras, the martial arts heroes shared their thoughts about their match-ups. 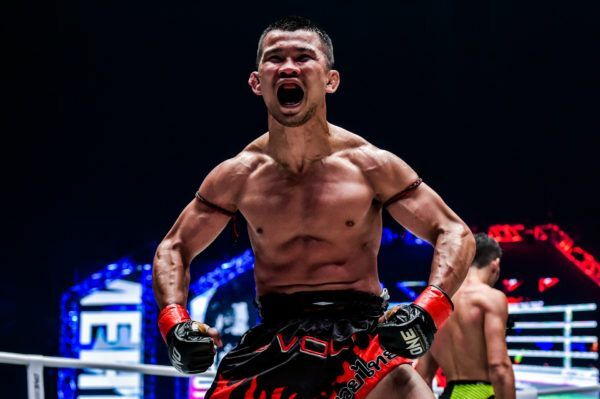 Muay Thai icon Nong-O Gaiyanghadao will face elite Chinese striker Han Zi Hao for the inaugural ONE Bantamweight Muay Thai World Title in the night’s main event. The four-time Lumpinee Stadium World Champion said he cannot wait to step out under the lights and attempt to add another prestigious World Title to his résumé. 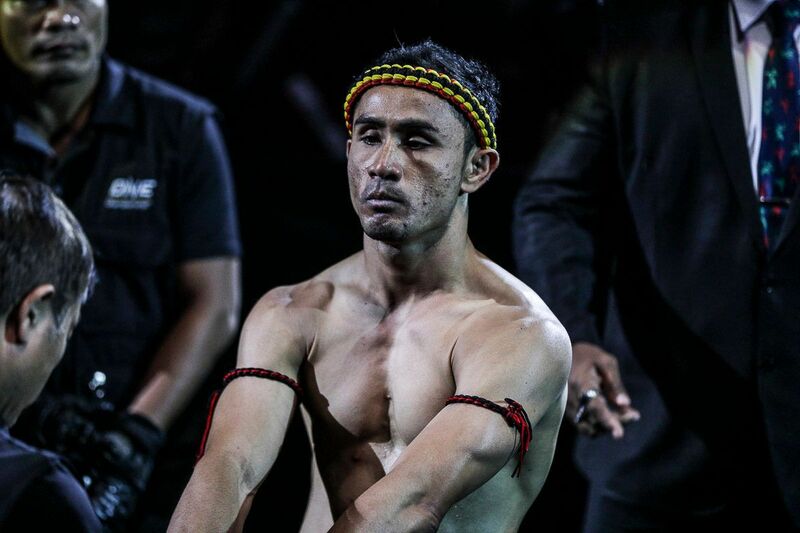 “I am very excited to be competing for the ONE Bantamweight Muay Thai World Title,” he said. Though Nong-O has already tasted World Title success on Thailand’s stadium circuit many times, the prospect of capturing a ONE World Championship on the global stage is one that truly excites the 32-year-old. “ONE Championship is a global event, so I am proud to represent Thailand and show the world the beautiful art of Muay Thai,” he said. Local star and three-time Lumpinee Stadium World Champion Kongsak P.K.Saenchaimuaythaigym was on familiar territory at his home gym for the media event, and he shared his excitement ahead of his ONE Super Series debut, where he will take on dangerous Russian contender Alaverdi Ramazanov in a bantamweight Muay Thai contest. “This is the first time I will be competing for ONE Championship. It’s a new challenge for me to get onto the world stage, and to compete among so many good opponents,” he enthused. “It’s a good challenge, and I welcome all challenges. I have to prepare and show my style and class as well. Kongsak will be joined on the card by another red-hot Muay Thai debutant, as two-time Lumpinee Stadium World Champion Superlek Kiatmoo9 gets ready for his first outing for ONE Championship. 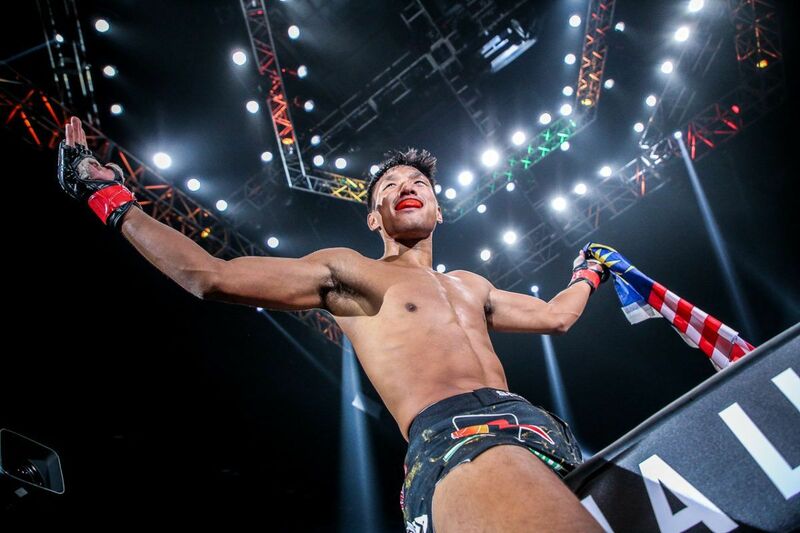 And the 23-year-old Buriram native was equally thrilled to be getting the opportunity to showcase his skills on the world stage with ONE ahead of his flyweight ONE Super Series debut against Cambodian Kun Khmer star Lao Chetra. “I’m so excited because this is my first time in ONE Championship,” he said. “It’s a new and bigger stage, new rules – everything is new. “I have never seen anything like this before. I started training with smaller 4-ounce grappling gloves, and now I’m getting used to it. 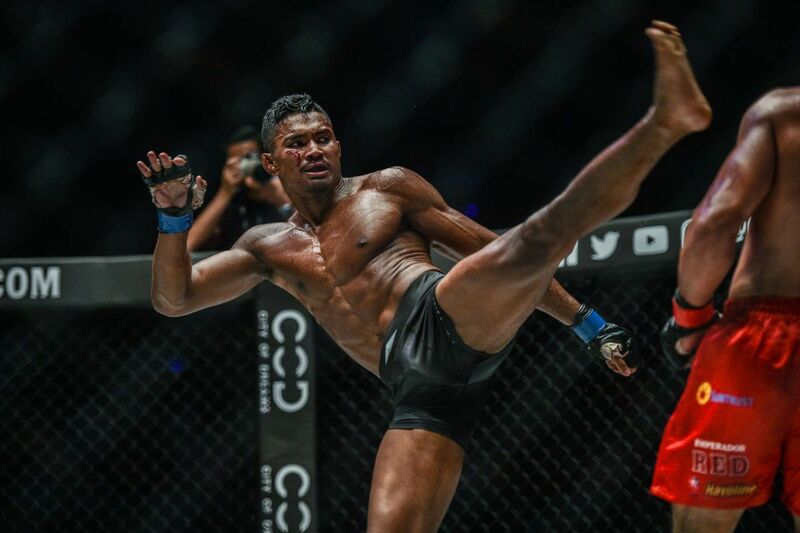 “Joining ONE Championship makes me proud and happy because this is the world stage. It’s definitely the biggest organization I’ve ever competed in my life. Also representing Thailand in ONE Super Series action on 16 February is Lumpinee and Rajadamnern Stadium Muay Thai World Champion Chamuaktong Fightermuaythai, who is looking to make an impact on his second appearance for the organization. 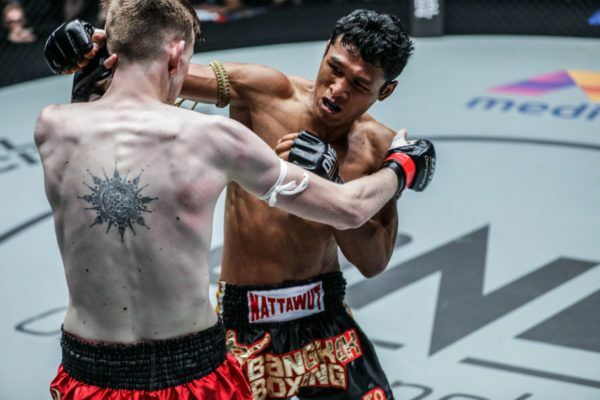 Chamuaktong claimed a unanimous decision victory over Dutch star Brown Pinas on his ONE Super Series debut last year, and he is now looking to follow that up with a win over Britain’s Charlie Peters in a 67.5-kilogram catch weight Muay Thai contest. “I am so happy that ONE Championship is coming to Thailand and that I will be competing on this event,” he said. “The Impact Arena is very big and can fit a large number of people. I would love for the Thai people to come to see me perform. 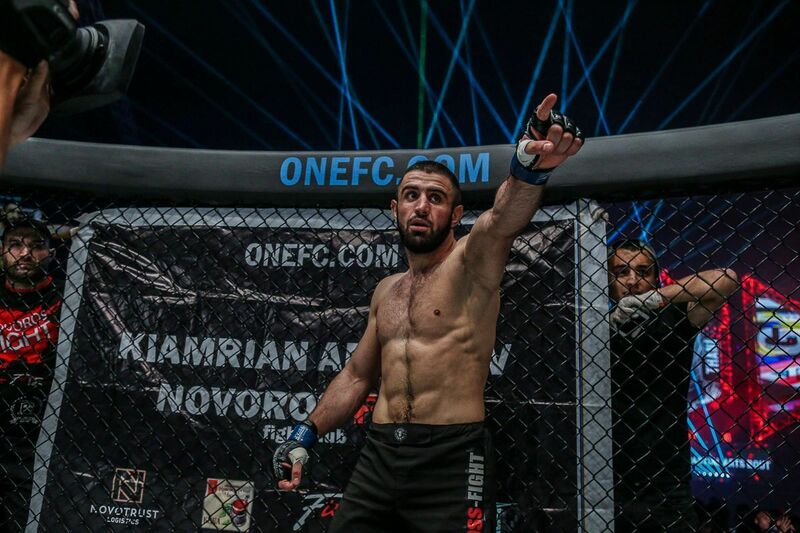 “This is my second chance to perform in ONE Championship. I feel more relaxed now than the first time when everything was so new to me. Rika's looking ready & primed for her Bangkok showdown on 16 February! Also present at the open workout was the power couple of Thai mixed martial arts, as ONE Championship lightweight contender Shannon “OneShin” Wiratchai and atomweight star Rika “Tiny Doll” Ishige worked out for the cameras. 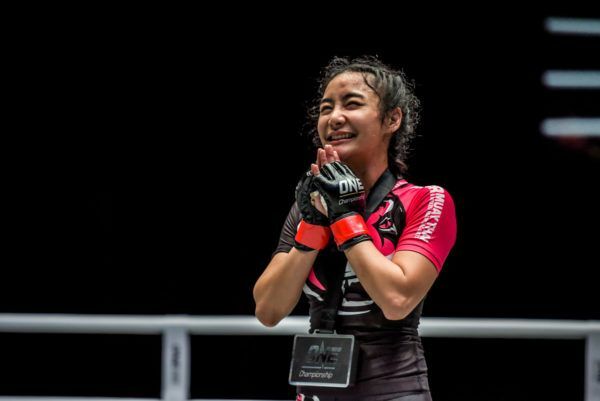 Ishige will face off against Cambodia’s Nou Srey Pov in an atomweight mixed martial arts contest, and said fans can expect to see the best version of “Tiny Doll” yet. “I have learned a lot of lessons over the past year about myself and about my abilities as a martial artist. I can say that I am a much more improved, more focused Rika Ishige this time around,” she declared. Ishige stated her intention to climb the division’s ladder and one day challenge for the title currently held by “Unstoppable” Angela Lee. In her darkest hour, martial arts gave Rika Ishige a beacon of hope. “The ONE Women’s Atomweight division is very deep and there are a lot of exciting young talents including myself,” she said.